ZTE quietly introduced an updated version of its Blade V7 series unveiled last year at Mobile World Congress. The new device is called Blade V7 Plus, which suggests ZTE made some improvements over the Blade V7 and V7 Lite models. 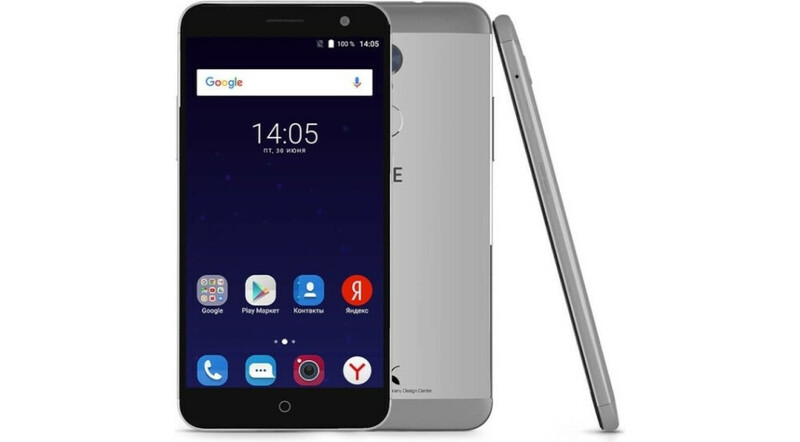 Unfortunately, ZTE Blade V7 Plus remains a smartphone with outdated specs, even if the Chinese company slightly enhanced some hardware and added new components. Right off the bat, it's worth noting that the smartphone ships with Android 6.0 Marshmallow operating system on board, the same version of the OS that comes on the other Blade V7 phones. On the inside, ZTE Blade V7 Plus packs the same 1.3GHz octa-core MediaTek processor that was included in the original model, coupled with 2GB RAM and 16GB of expandable storage. It features a 5.2-inch display with full HD (1080p) resolution and a 13-megapixel camera on the back. 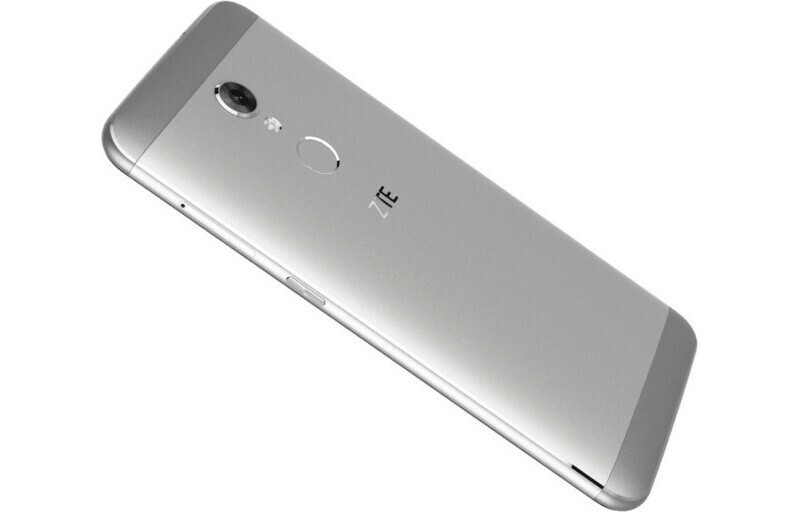 All these specs are similar to both ZTE Blade V7 and the Plus model. On the plus side, the Blade V7 Plus has a rear-mounted fingerprint sensor and a larger 2,540 mAh battery (as compared to Blade V7's 2,500 mAh battery). Even the 5-megapixel front camera on the Blade V7 has been kept for the Plus model as well. The phone has just been introduced in Russia and Australia, but it will probably be released in other countries in the coming weeks. ZTE wheres the freakin AXON 8 ?